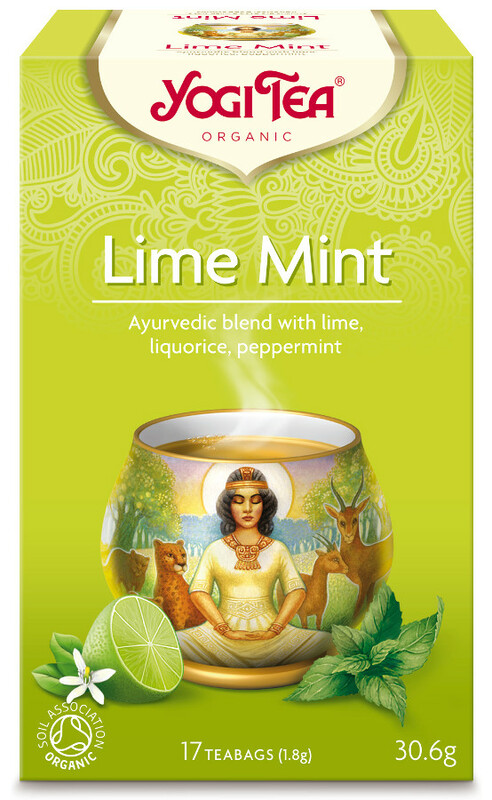 Tangy lime and fresh mint provide a refreshing blend to stimulate the mind and lift the spirit. The Yogi Organic Lime Mint Tea - 17 Bags product ethics are indicated below. To learn more about these product ethics and to see related products, follow the links below. New to me and really refreshing. This combo is not too minty but really lovely to drink. 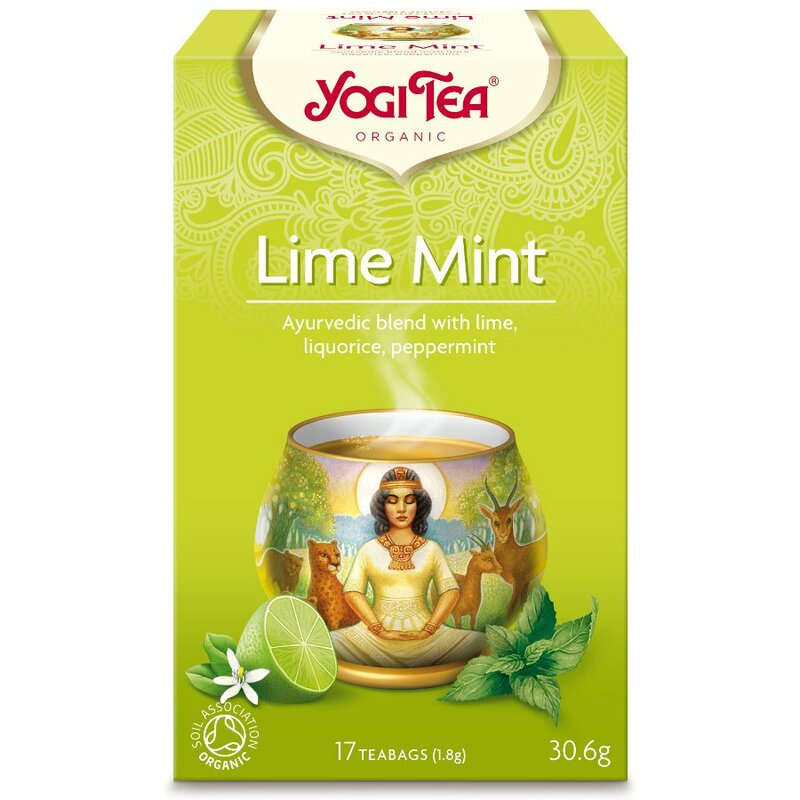 There are currently no questions to display about Yogi Organic Lime Mint Tea - 17 Bags.